Fitness accessories are specific products that help us to improve certain abilities that are of extreme importance for different types of training or competitions. 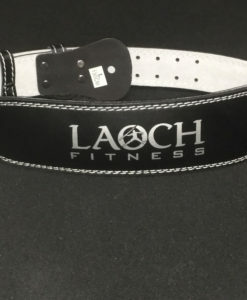 In the extensive category of fitness accessories, you can find ones for suspension training; speed training; balance and stability training; other items that help toning, such as medicinal balls, elastic bands, ropes or mattresses; and other accessories such as lumbar belts, weighted belts, and gloves which help us strengthen and improve our workout. The vast majority can be incorporated into other weight training apparatus or cardio workouts to increase the number of possible exercises and work out strength and endurance more in depth. 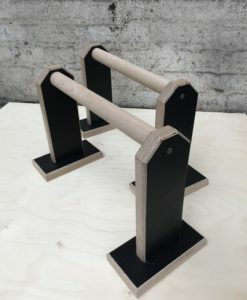 Why should you train with fitness accessories? It is possible to use each type of accessory in different sporting modalities or exercises, as a complement or as the exercise itself, which means that, for example, a simple dumbbell can be used as a complement in bench exercises and serve for free weight lifting exercises, etc. Therefore, the range of fitness accessories is one of the most useful and comprehensive to complement the workouts. 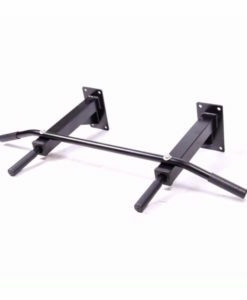 We provide the best gym accessories we can for our customers - without breaking the bank! 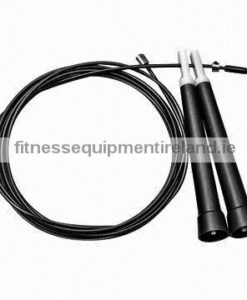 Fitness Equipment Ireland supplies gym accessories for private or commercial use. 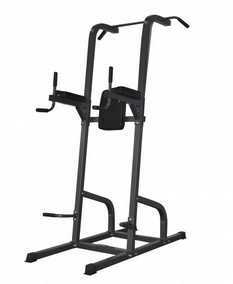 Our range of gym accessories include; ab wheels, chin up/pull up bars, dip frames, gloves/straps/belts, swiss/gym balls, ladders, skipping ropes and more. 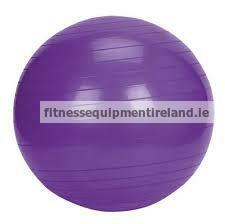 This extensive range of gym accessories is made to the highest standards. All of the gym accessories are durable enough to withstand daily use whether in a private or commercial setting for a long period of time.